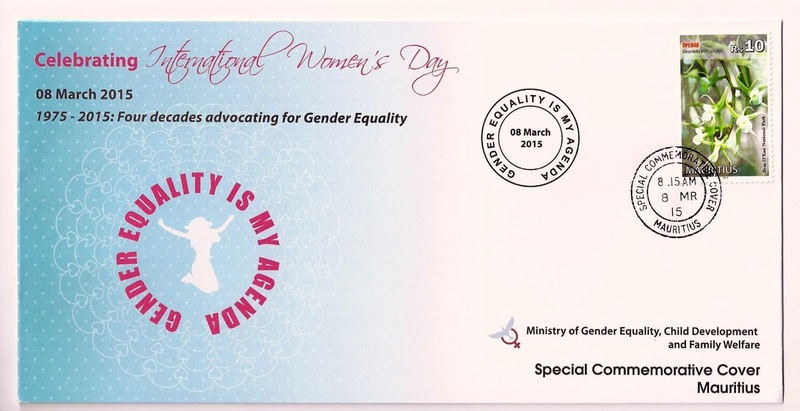 The Ministry of Gender Equality, Child Development and Family Welfare in collaboration with the Mauritius Post issued on 8 March 2015 a Special Commemorative Cover to celebrate four decades (1975-2015) of advocacy for gender equality. 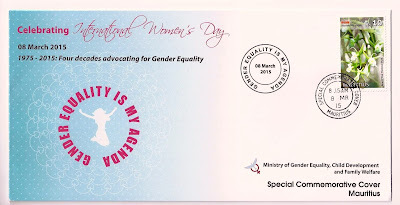 "The proclamation of the International Year of Women and the 8 March as International Women's Day by the United Nations in 1975 resulted in an era of advocacy for women's rights. United Nations member states including Mauritius have since committed themselves to thrive for a world where equality and opportunity for all prevail. 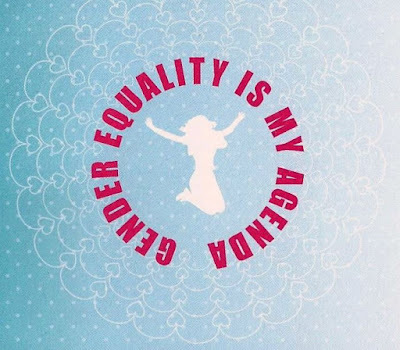 After forty years of advocacy for equality between women and men, a quick glimpse reveals that women have made tremendous progress since the first International Women's Day. Women have equal access to education, health services and employment; they have the right to vote and contest elections and women are now present in all spheres of society. Yet women still face injustices. They remain under-represented in high level decision-making instances; even worse, violence against women in various forms remains commonplace in our society. Feminisation of poverty and unemployment are also challenges that women face. These are often associated to patriarchy which is still deeply embedded in our culture. On the occasion of the International Women's Day 2015, I wish to seize this opportunity to urge the nation to act for change. Greater sustained and urgent actions are needed to deal with all prevailing forms of discrimination against women. 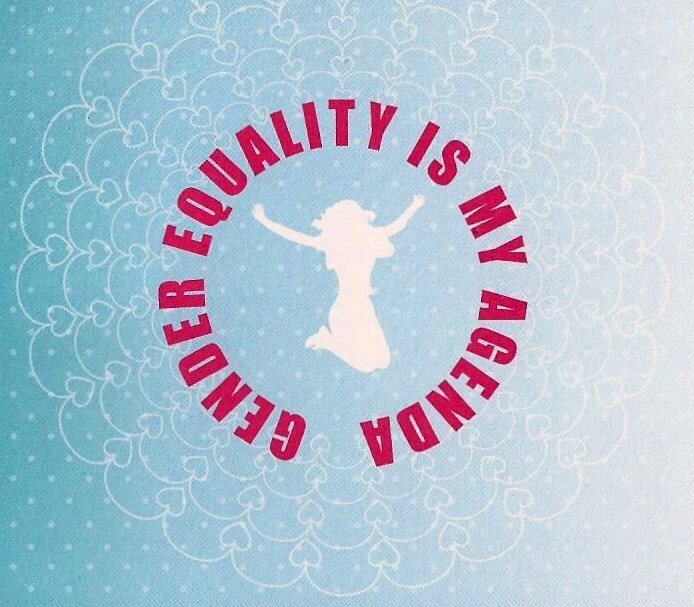 We can and must do better because equality for women is progress for all."